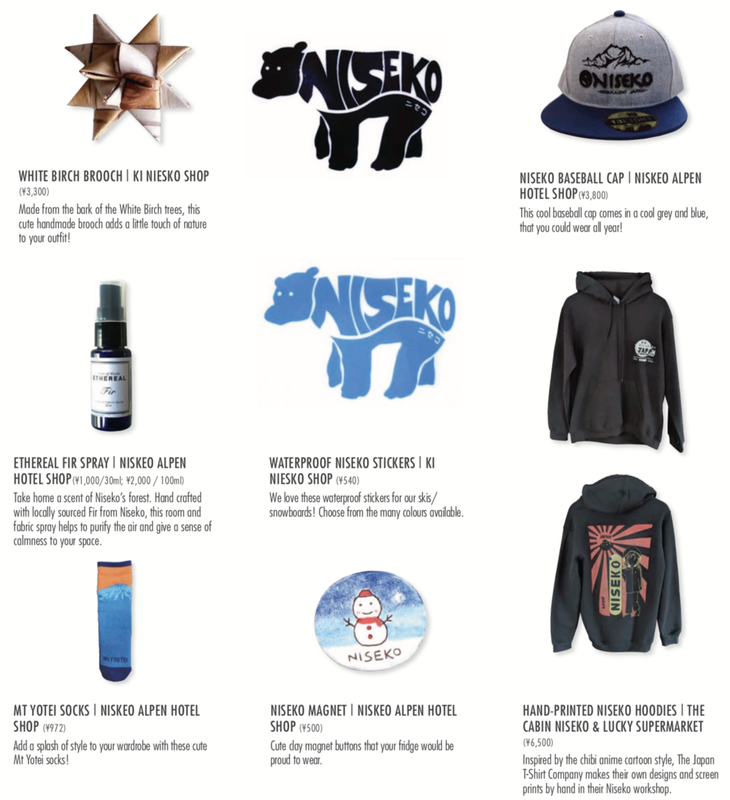 Issue 31 | Cool Gifts from Niseko! Looking for unique gifts and souvenirs from Niseko that are actually functional and cool? Here are our picks of cool Niseko crafts and gifts that we love. They make great holiday gifts for your family and friends, or to take your fun-filled holiday memories home with you. Issue 31 | Champagnes We Love!